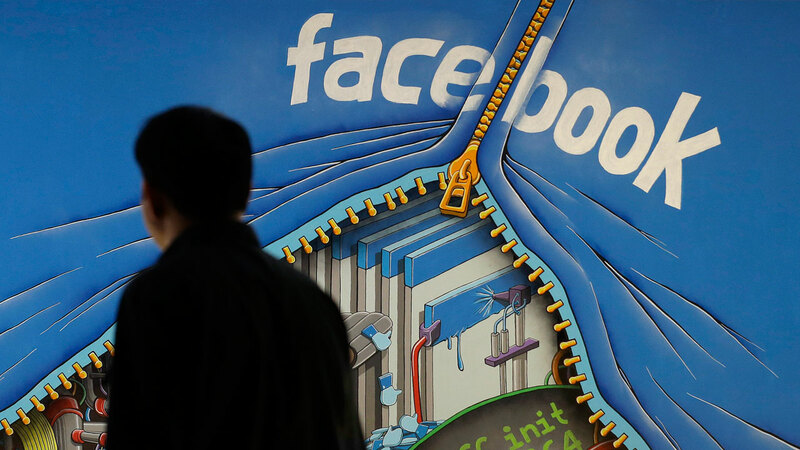 NEW YORK -- Will "Trending topics" become a "trending" topic on Facebook? The social media giant on Thursday pulled back the curtain on how its Trending Topics feature works, a reaction to a report in the tech blog Gizmodo that claimed Facebook downplays conservative news subjects. Facebook denies that report, which relied upon a single anonymous individual with self-described conservative leanings. In its own blog post , the company said a series of checks and balances - involving both software formulas and humans - ensures that stories displayed in the "trending topics" section aren't biased. The post linked to a 28-page internal document Facebook uses to determine trending topics, after the Guardian published a similar document that was leaked to it. Justin Osofsky, vice president of global operations, said the guidelines ensure that stories in trending topics represent "the most important popular stories, regardless of where they fall on the ideological spectrum." "The guidelines do not permit reviewers to add or suppress political perspectives," he said in a statement. Facebook hasn't said how many people are responsible for the trending topics team. A Guardian report on Thursday said the team was as few as 12 people, citing leaked documents, but Facebook didn't comment on that number. Trending topics were introduced in 2014 and appear in a separate section to the right of the Facebook newsfeed. According to Facebook, potential trending topics are first determined by a software formula, or algorithm, that identifies topics that have spiked in popularity on the site. Next, a team of trending topic staffers review potential topics and confirm the topic is tied to a current news event; write a topic description with information corroborated by at least three of 1,000 news outlets ; apply a category label to the topic; and check to see whether the topic is covered by most or all of ten major media outlets (including The New York Times, Fox News, BuzzFeed and others). Stories covered by those outlets gain an importance level that may make them more likely to be seen. Each Facebook user's trending topics are then personalized via an algorithm that relies on information about the user such as "Likes" and their location.